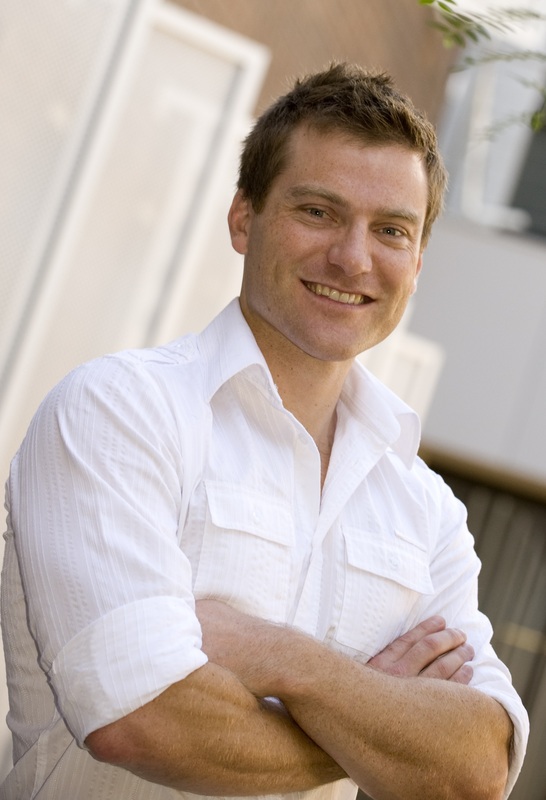 Dr McGee is a NHMRC Career Development Fellow at the Metabolic Research Unit, School of Medicine, at Deakin University. He completed PhD studies with Prof. Mark Hargreaves at Deakin University. He undertook post-doctoral studies in the Department of Physiology at The University of Melbourne and The University of Dundee in Scotland, supported by an NHMRC Doherty training fellowship. In 2009, Dr McGee accepted an independent position in the newly established School of Medicine at Deakin University. His research focusses on signalling and transcriptional mechanisms that mediate metabolic remodelling in diseases such as obesity and type 2 diabetes.